Before we dive into the laws relating to squatters and how to remove them, we’ll share a shocking story originally reported here that illustrates the havoc unwelcome dwellers wreak on landlords who are often forced to arduously fight to take back their property. The tale takes place on the 22000 block of Ladeene Avenue, a quiet neighborhood on Torrance’ west side. A bewildered property owner was attempting to rent her yellow, four-bedroom rental home, only to discover it was already being occupied by an unknown trio who were living in the property rent-free. When her property manager noticed the oddity of a changed doorknob, he probed further to discover several boxes and a boogie board. Returning later that day, the stunned property manager discovered three squatters camping out. The dwellers stayed implanted after the police were called because the dispute was deemed a civil matter and worse yet, the unwelcome guests were believed to be subletting rooms to other unsuspecting tenants. The squatters claimed they were victims of a scam after paying a security deposit and the first month’s rent to a mysterious middleman who can’t be found, but more likely, the unwanted residents were the scam artists, since they were unable to produce a copy of the fraudulent lease and refused to sign a rental application with the rightful owner. The squatters were courteous enough, however, to attract other people off the street who agreed to fill out the rental application, in essence turning the property into a boarding house. One squatter even shared the good news with the owner that suitable housemates were found, but it was with little comfort that the core group of squatters was now opening the doors to more unauthorized tenants. 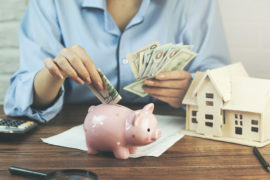 Out of at least $12,000 in unpaid rent, the loss of a security deposit among other expenses, the rental property owner has started a forcible detainer action to end her nightmare, though she is sure to incur more losses by doling out attorneys fees’. With high rents and fears of gentrification, California’s political and legal ecosystem seems to favor tenants and even those who have no legal possession. Translation: landlords may have to undergo a lengthy eviction process to remove squatters, especially when the unwelcome tenant comes equipped with a seemingly authentic property claim that has to be sorted out. A law was enacted in 1872 to prevent abandoned rural properties from going uncultivated and established the concept of “adverse possession.” This doctrine essentially allows a trespasser onto a piece of land to gain ownership of that land if the true owner fails to object within a certain period of time and if the trespasser pays faithful property taxes on the subject land. The trespasser is sometimes a stranger but more often a neighbor. Fast forward to 2018. In modern times, adverse possession is mostly cited when there is a dispute over property lines. Yet the standard of proof is high – in order for someone else to gain legal title over someone else’s land by claiming adverse possession, the person must prove continuous possession for at least five years and dutifully make property tax payments over a continuous 5-year period, among other things. In theory, then, when a squatter lives in a property long enough, and the owner does nothing about it, the squatter can end up owning the property. 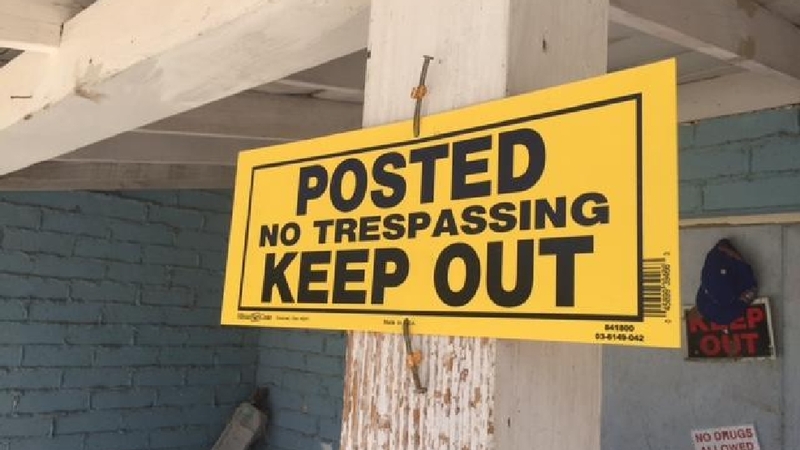 Of course, most squatters stop hunkering down or are exposed before completing the adverse possession process and so it’s improbable that the trespasser will meet the burden of proof to take over legal title to the property. 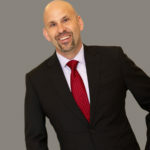 They can, however, assert that there is a written, oral or implied rental contract with the owner, even present authentic looking leases or ownership documents to authorities when confronted. They have also been known to say that they have paid some form of rent by watching over or making repairs to the property or otherwise claim a bogus tenancy that will rarely hold up in court, but these smoke and mirrors can delay their eviction from the vacant unit and drive up the litigation costs of the owner. Since 99% of cases settle, an enterprising squatter may prolong the eviction action in order to persuade the property owner to make a cash payment to move out. 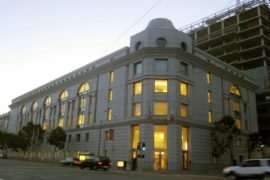 For an arm of the San Francisco Tenant Rights Union, squatting is not only a viable option to meet housing needs, but it is an economic necessity. The organization – dubbed Homes Not Jails – links to a list of vacant properties and while conceding it is difficult, instructs squatters how to gain tenants’ rights. This includes trying to find some other “consideration” besides rent in exchange for staying in the vacant property. 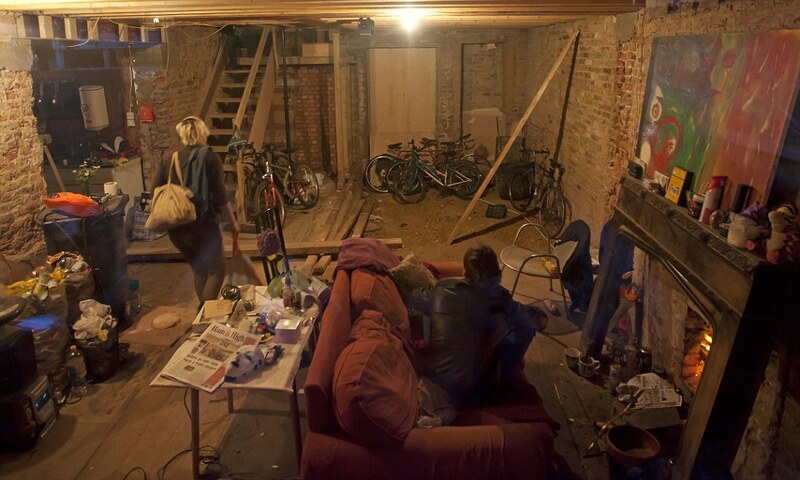 In the absence of a written rental agreement, squatters are urged to be inventive in arguing a rental agreement exists, however far of a stretch it may be. The group claims that it successfully established tenants’ rights when a landlord was aware of the squatter and gave up trying to get rid of them. By doing so, the argument was that there was an agreement to live in the vacant property in exchange for maintenance and security. Furnishings, setting up utilities in the squatter’s name and getting mail goes a long way toward a lengthy stay, the organization notes along with other tips. We found a handful of other “how-to” websites chock-full of advice on how squatters can avoid detection. (5) the fair daily rental value of the real property. 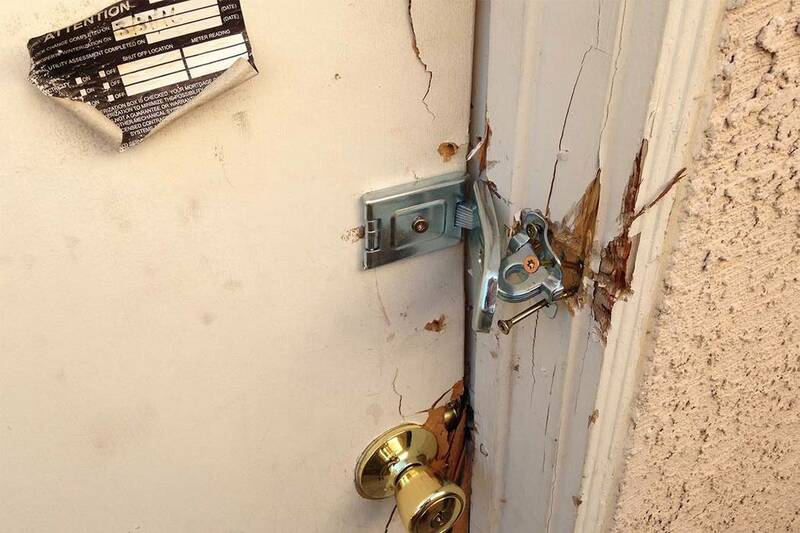 As with most unlawful detainer actions, this type of eviction begins with the service a 5-Day Notice to Quit. This notice must be served personally or by posting the notice on a conspicuous place on the rental property and mailing a copy to the occupant by regular or certified mail. If the name of the squatter or squatters is unknown, a fictitious name like John or Jane Doe can be used. If the squatters remain in the rental unit past the expiration of the 5-Day Notice, a forcible detainer lawsuit can be filed. Assuming proper notice, if the occupant has failed to file a response to the Complaint within five days of service, the owner should file a Request for Entry of Default/Default Judgement with the clerk of the court, which will be entered if the clerk of the court finds that the Summons and Complaint have been properly served. If the occupant of the rental property has been properly served and has not filed a response to the Complaint within five days of service the owner of the rental property should file a Request for Entry of Default/Default Judgment with the clerk of the court, which will be entered if the clerk of the court finds that the Summons and Complaint have been properly served. 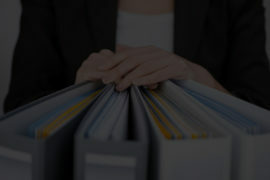 If, however, the occupant files a response, the owner can obtain a trial date. (5) the fair market daily rental value of the rental property (called holdover damages). Whether obtained by default or at trial, once the judgment is entered, a Writ of Possession must be applied for and issued by the court, and this is then forwarded to the Sheriff’s Department, tasked with serving the Writ of Possession on the squatter(s) and posting a lockout notice on the front door with a time certain for the unwanted residents to vacate. If they remain past this date, the squatter(s) will be removed by the Sheriff’s Department. 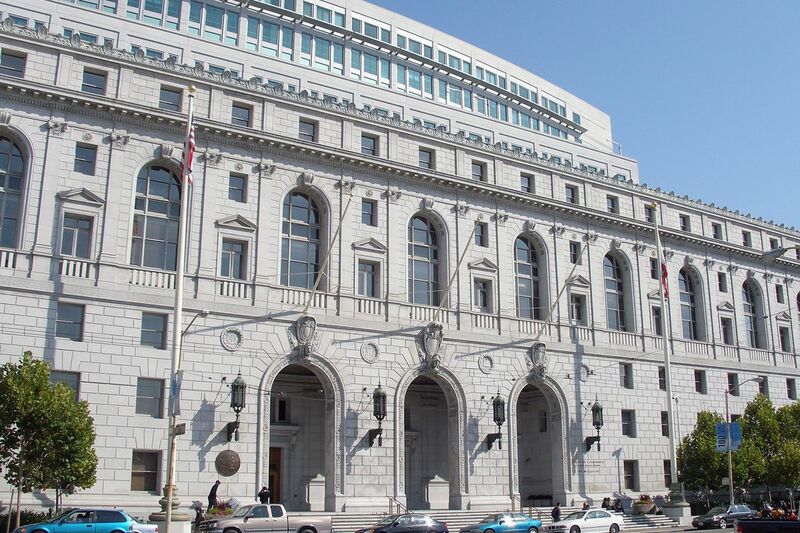 In an earlier article on San Francisco’s ballot initiative that entitles San Francisco tenants facing eviction to free legal representation, we noted that clever tenant attorneys reach into a toolbox of demurrers to delay eviction actions and ratchet up the legal expenses of property owners. Frivolous pre-trial motions, depositions, written discovery, and demands for a jury trial are some of the expensive mechanisms of litigation. Many squatters attempt to prolong the eviction action in hopes the owner will dangle money to entice the unauthorized occupant to move out. This legal extortion plot is all the more unseemly when the squatter is represented by free counsel. As you can see, encountering squatters is a harrowing experience and the ensuing court process is not so simple, making it imperative that you consult with the landlord attorneys of Bornstein Law to restore sanity.